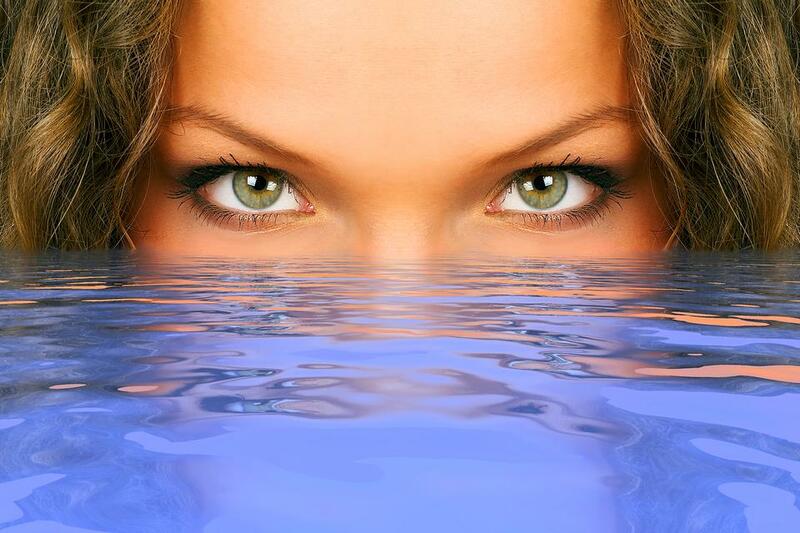 Be Preventative: Botox and fillers can dramatically improve the appearance of the eye area without surgery. If a patient has a volume loss or tear trough (deep groove) under the eyelids, we inject fillers such as Juvéderm or Restylane. This produces volume to the area and provides support and lift to smooth out lines and wrinkles. Botox and other neuromodulators relaxes muscles to soften lines and to slow down their deepening by weakening the way they wrinkle the skin like an accordion. The cost depends on amount injected and number of injection sites. No Injection Cosmetic Procedures: There are a variety of laser treatments available that allow skin-care professionals to target certain areas and treat certain conditions. Resurfacing lasers, like Fractionated Erbium or CO2, can tighten the skin around the eyes with up to a week of downtime. Loose or sagging skin that creates folds of the upper eyelid, sometimes blocking vision. Excess skin of the lower eyelid. Target Key Spots: There’s a muscle under the tail of the eyebrow that pulls the brow down, so a tiny drop of Botox, placed very precisely, helps pop up the brow and give you more of an arch in a few days. I like Juvederm under the outer half of the brow. We lose fat in our eyebrows over time, which makes everything sag. Replacing the fat pad with filler helps prop up the brows and lids back where they used to be. Protect Yourself From the Sun: Wear a broad-brimmed hat and use UV-protective sunglasses with lenses large enough to protect the eyes and the eyelids. Polarize lenses reduce glare and are particularly important when driving. Use sunscreen designed specifically for around the eyes to avoid stinging and burning. UV rays can penetrate clouds, so protect your eyes and eyelids every day. 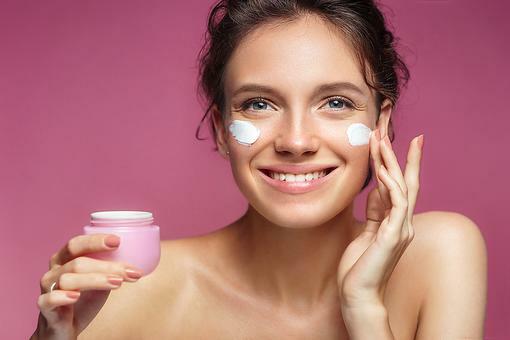 Eye Cream: In addition to moisturizing, eye creams can offer other benefits, as well. 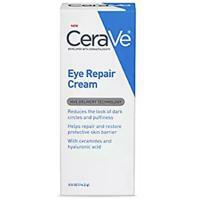 Eye creams with growth factors and retinal can help increase cell turnover. Retinol helps to combat wrinkles, thicken the dermis, boost collagen and distribute pigment more evenly. Use an eye cream containing retinol at night because it’s light-sensitive. Eating Too Much Salt: Some people notice their eyes get puffy when they eat a lot of salt. Under eye bags are intensified when you have a diet that is high in sodium. To reduce puffiness and swelling, put something cool over eyelids, like cucumber slices, slices of raw potatoes, moist, refrigerated tea bags or chilled spoons. Over-Plucking Eyebrows: Repeated tweezing can result in scarring of the hair follicles, preventing hair from ever re-growing. Be judicious when plucking. 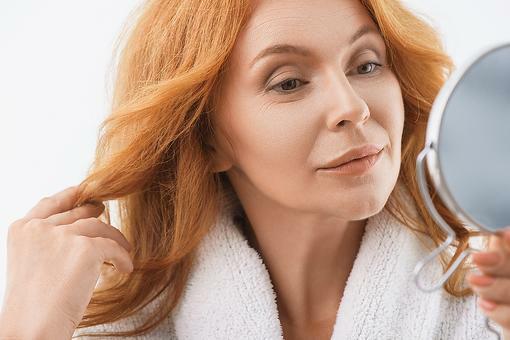 With age, eyebrow hairs become thinner. Eat an Iron-Rich Diet: An iron deficiency could be the reason for your under-eye bags and dark circles. Make them go away by incorporating iron-rich foods like spinach, kidney beans and dark chocolate into your diet. Relax With Green Tea: Fight eye bags with tea bags! 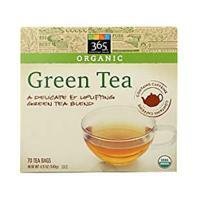 Resting cold green tea pouches will help reduce the appearance of puffiness. The combination of a cool compress with the tannins in the tea may help constrict the blood vessels and reduce swelling. Caffeine in the tea also helps reduce swelling. 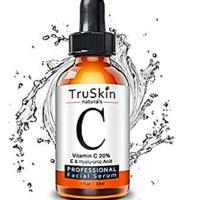 Seek Out Vitamin C: Look for an eye cream with ascorbyl glucoside, a potent vitamin C derivative that lightens dark circles and reverses aging dyspigmentation. Also, if you have volume loss under the eyes, light can get trapped in the folds and give the impression of shadows. In this case, we will often utilize a transfer of your own fat from abdomen or hips, mix it with your centrifuged blood (protein rich plasma or prp) and inject via a tiny needle to add thickness and minimize the light reflex “erasing” the dark circles. Strengthen With Retinol: Dark circles can be caused by the under-eye skin getting thin over time, so the underlying muscle is visible. I often prescribe Renova to build collagen and help thicken the skin around the eyes. If you have sensitive skin, start with an over the counter retinol-containing product. YES! Olay Eyes Ultimate Eye Cream for daytime under your makeup and Neutrogena Rapid Wrinkle Repair Eye Cream at night. Not too $$$ and they totally work. 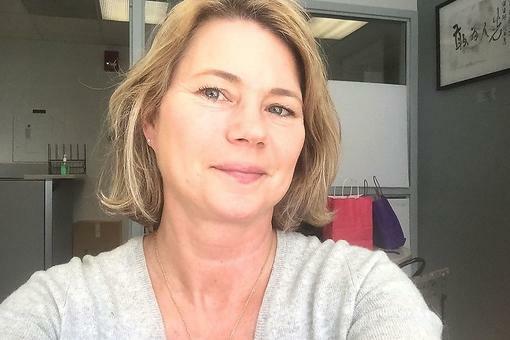 I use Olay, too, Belinda Lichty Clarke and Donna John . I like the consistency of their products!